Charlie Bean to direct live action adaptation of Lady and the Tramp for Disney’s streaming media service. The Hollywood Reporter broke the story that Disney has hired Charlie Bean (Lego Ninjango Movie, Tron: Uprising) to direct a live action adaptation of the 1955 animated classic Lady and the Tramp. Andrew Bujalski wrote the screenplay for the remake and Brigham Taylor (Jungle Book) will produce the project. TA live-action Lady and the Tramp is another in a long line of successful adaptations of their animated catalog that already includes Alice in Wonderland, Sleeping Beauty (Maleficent), Cinderella, Jungle Book and Beauty and the Beast with Cruella (101 Dalmatians), Dumbo, Aladdin, Prince Charming, Winnie the Pooh, Sword in the Stone, Mulan, Pinocchio, Night on Bald Mountain (and I’m sure I’m missing others) also in various stages of development. The interesting thing to point out in the report is that the movie is being developed for Disney’s streaming media service that is set to debut in 2019. As big as Disney is and despite all the massive franchises they possess (including Star Wars, Marvel, Pixar, Disney Animation, etc. ), starting out they are going to pale in comparison to Netflix’s massive library and exclusive content. 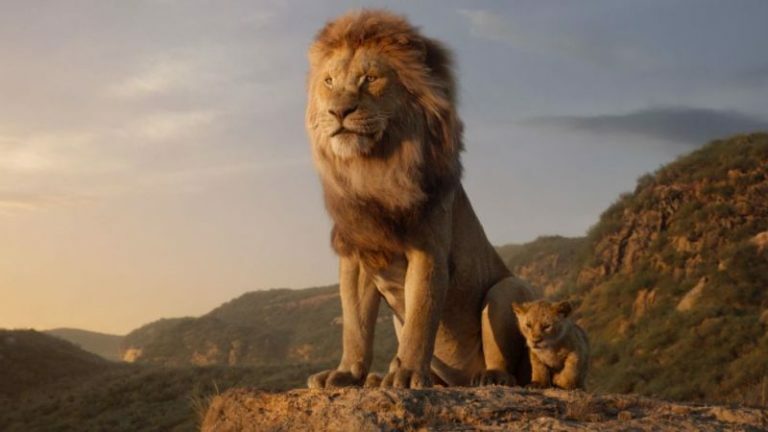 This move to make this adaptation from a well-known film for their streaming service is a testament to how dedicated they are to building their service (which will also feature a Star Wars live action series being written and produced by Jon Favreau). Speaking of Favreau, his Jungle Book has already demonstrated that a live action/CGI hybrid consisting of mostly talking animals can work so let’s see if this project can capture the same magic. Here’s the synopsis of the original 1955 animated film. What do you think about Charlie Bean directing a live action adaptation of Lady and the Tramp? Does the fact Disney is developing the film for their streaming service excite you about that service or give you doubts to the quality of this movie? Share your thoughts in the discussion board below. There’s no target release date revealed for this movie, but I would assume they are trying to get it ready for when their streaming service debuts next year. Stay tuned for more information about this project.